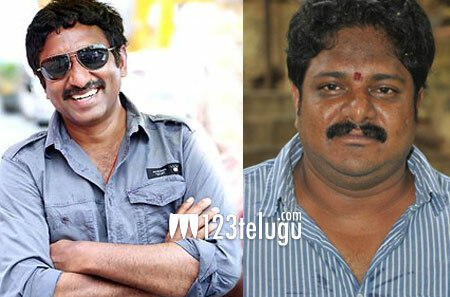 Sometime back, we have reported that Sreenu Vaitla will be directing a film with young hero Varun Tej. Latest update reveals that noted producer Nallamalupu Bujji will be producing this flick. Currently, the pre-production is on for this film and Sreenu Vaitla is making sure that he scores a huge hit this time around. Shooting of this film will kick start once Varun wraps up his next in Dil Raju’s production. Keep watching this space for more updates on this project.